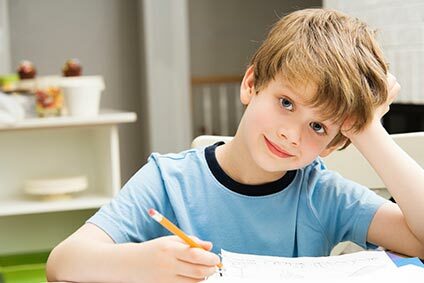 Specialises in the assessment of dyspraxia, DCD and dysgraphia. Located in Elland within easy reach of Halifax, Huddersfield, Bradford and Leeds. 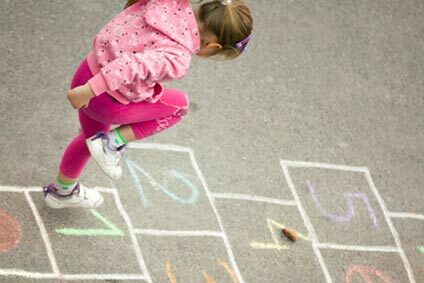 Promotes function and independance through activity and the child's day to day life. 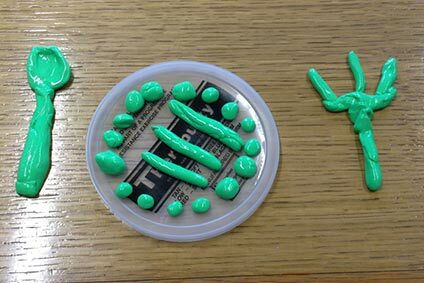 "My boys have now been using this service for over two years and I cannot put into words the positive impact that it has had on them both emotionally and physically." 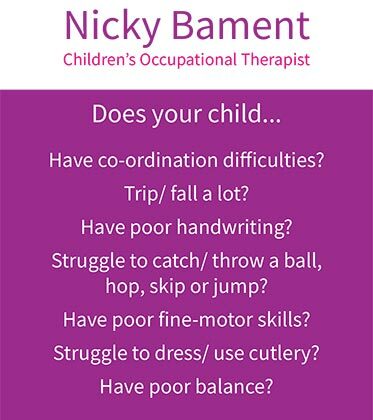 I offer Occupational Therapy (OT) for children, working to improve function in their daily activities such as fine/gross motor skills, self care skills, perceptual skills and handwriting. Focusing on goals the child and parents set means that they are then motivated more to achieve and I can provide the steps to do that, ensuring we work together as a team. Barnsley, Batley, Bingley, Birstall, Bradford, Brighouse, Castleford, Cleckheaton, Dewsbury, Elland, Greetland, Halifax, Haworth, Hebdon Bridge, Heckmondwike, Holmfirth, Huddersfield, Ilkley, Keighley, Leeds, Manchester, Meltham, Marsden, Mirfield, Oldham, Penistone, Pontefract, Pudsey, Queensbury, Ripponden, Rochdale, Sheffield, Sowerby Bridge, Todmorden, Wakefield. 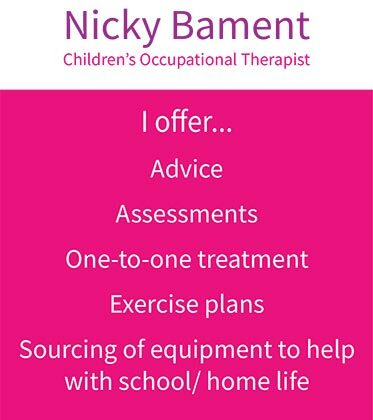 "I would definitely recommend Nicky Bament as an excellent Occupational Therapist. 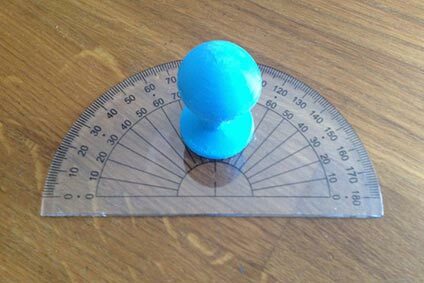 My son improved much quicker than anticipated and now has much more confidence in his abilities." "Nicky is incredibly friendly and makes you feel at ease. Seeing Nicky has helped us no end, my son is much happier at school and his teachers are much more accommodating of him."